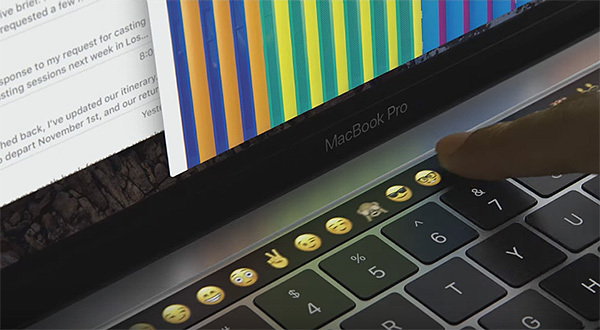 Fans of the MacBook Pro will be interested to learn of the latest report to come out of the notoriously unreliable DigiTimes, with the site claiming that Apple will not offer a major MacBook Pro upgrade during 2018. That obviously does not mean that we will not see a slight refresh or specification bump of the line during the next 12 months. Citing sources supposedly in Apple’s supply chain, Foxconn is reportedly working to gain more MacBook orders during 2018. While Quanta Computer has been a major MacBook supplier for a number of years, Apple may turn its favor towards Foxconn, according to the report. Foxconn has been actively courting such a move, apparently offering attractive quotes for work in an attempt to lure Apple aware from its long time MacBook manufacturing partner. Quanta, for its part, is said to be already looking to other vendors in an attempt to offset any lost business that it may incur this year. The company also already makes the Apple Watch for Apple, meaning the relationship between the two companies will continue in some capacity regardless of the MacBook decision. 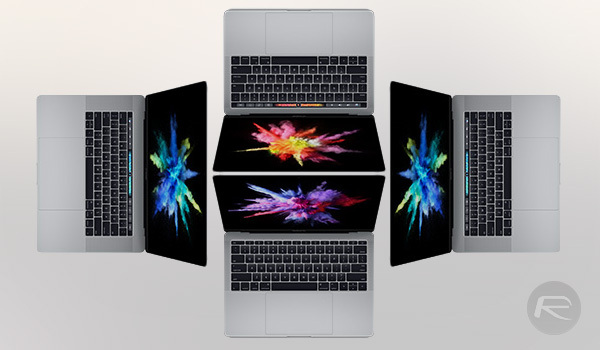 In its current state, the MacBook split between Foxconn and Quanta heavily leans towards the latter; of the MacBooks sold each year, DigiTimes reports that Quanta accounted for a 79.5 percent share and Foxconn just 20.5 percent. 4 Thunderbolt and 4 USB 3.1 ports coming to the MacBook Pro (just like in the iMac Pro) in 2018 ?